Siding: Create the exterior and curb appeal with a new modern style to set your home apart. Select from one of our top rated manufacturer product lines. 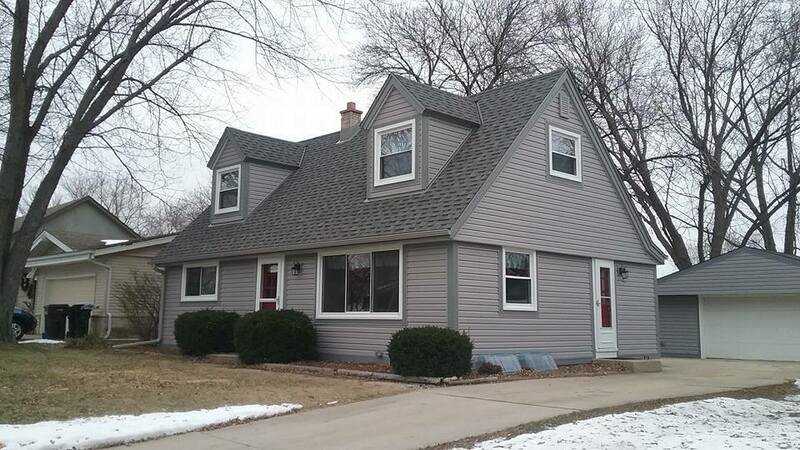 Brew City Home Improvements offers a wide variety of vinyl and smart side options and custom colors of your choice. 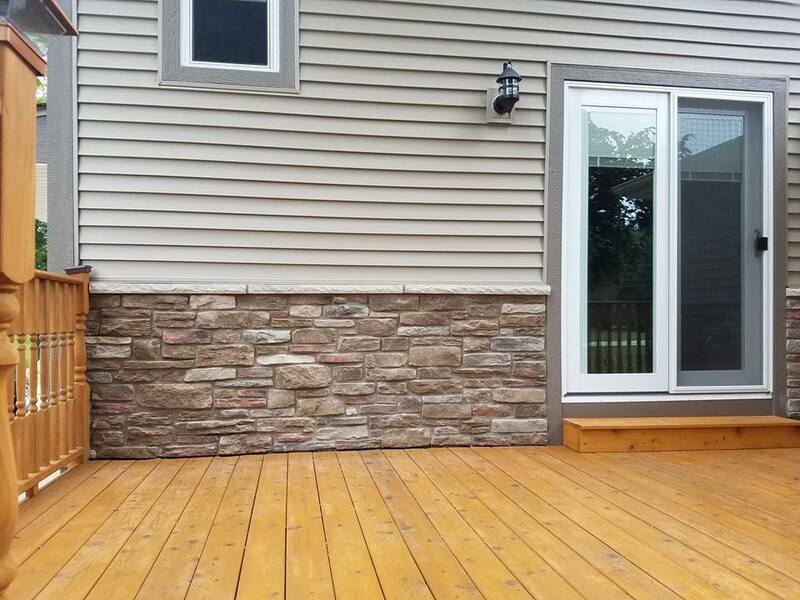 Allow Brew City Home Improvements to give you the exterior you want, while insuring you’re maximizing the potential of your home for years to come. Gutters: Brew City Home Improvements offers a complete line of seamless gutter and leaf guard options. Roofing: Select from one of our top rated manufacturer product lines. 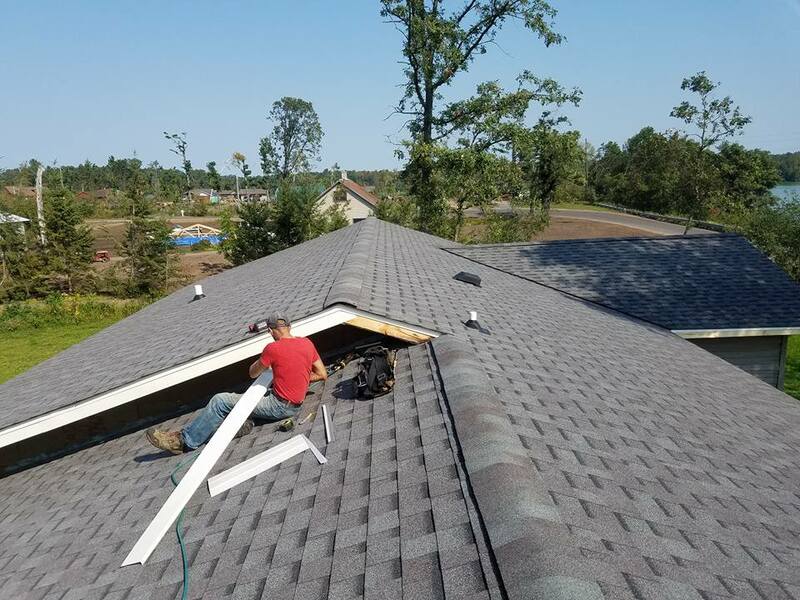 Brew City Home Improvements will provide services for existing homes and new construction as well as low pitched rubber roofs, starting with tear off and removal to completion of instillation of new high definition roof systems. Soffit & Fascia: Brew City Home Improvements, offers a complete line of services from aluminum to smart trim. Allow us to give your house the finishing touches it needs and make it a maintenance free exterior. Windows: Select from a full line of window options and manufacturers that fit your home. Brew City Home Improvements will insure each and every window, meet all energy star ratings, and provide a reliable warranty. Including all double hung, slider, casement, bay window or custom thermal pains. Brew City Home Improvements is ready to meet your window needs. Doors: Brew City Home improvements, offers a wide range of door services from exterior to interior options. We specialize in refitting existing doors and entry ways for your basic service/entry doors, to your custom grand entry ways. We also provide a wide range of interior doors and custom trim. Selection from one of our top rated manufactures product lines. Additions: Brew City Home Improvements, offers a full line of service starting with the design aspect all the way through completion of the project. Ranging from adding living space, for that growing family, to an additional bathroom or simply expanding your kitchen. Garage: Brew City Home Improvements has a number of options available. Whether expanding and/or remodeling an existing garage, to designing and creating the garage you’ve always wanted. 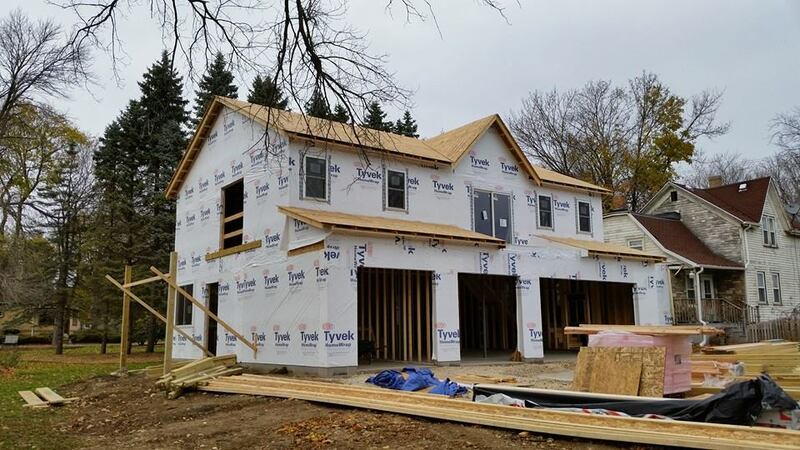 Carpentry: Brew City Home Improvements is capable of providing services from initial framework to finish carpentry.